Backster is a great dog that will make sure you feel safe if you live alone, but he loves people. He is a great dog if you need a walking or jogging buddy. He loves to play and run, Needs a family that loves getting outside or has a fenced yard for him to play in. We only take in small dogs but he was so sweet I couldn't let him be put down because of over crowding so he is now with us until we find him a family. 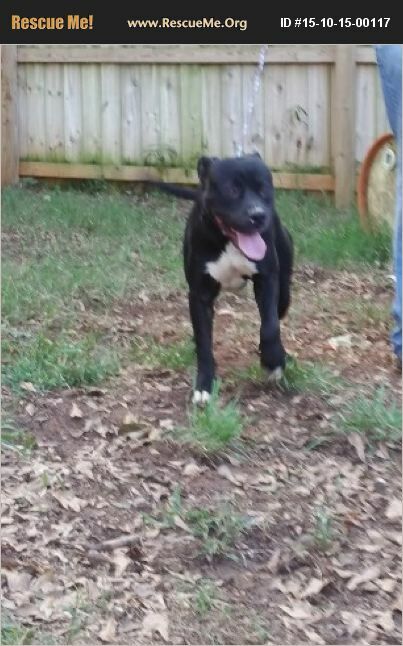 He will be neutered, heartworm tested, and all shots are up to date..Go to cnhrescue.org to fill out an adoption application or fill one out when you get here to meet him..Just call 864-205-9392 and set a time to come visit him..Adoption fee is what it will take to get him family ready..